Each dog gets his very own consistent dog walker who will quickly become his best friend. Your dog walker will customize your dog’s walks to meet his exact needs. Whether he requires a long, brisk walk, fetch in the backyard, or just some quality cuddle time, your dog walker will know your dog and exactly how he wants to spend his time together. All our walks promote good manners. Our walkers ensure that all walks are structured and safe. Each dog walker has been trained to walk dogs based on positive reinforcement, structure, and relationship building techniques. If your dog has received training from us, that training will be reinforced during each dog walking session. Our walks never last less than the amount of time that you request. We always prioritize the quality of our walks over quantity and give your dog the time he deserves. 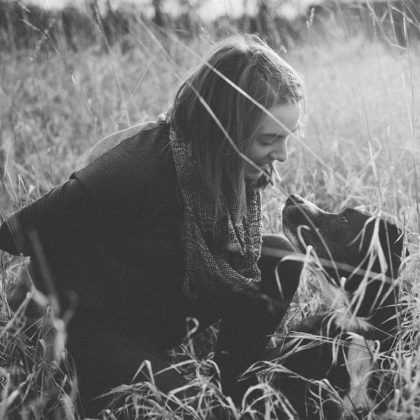 The time we spend with your dog during dog walking is incredibly important to us, you, and your dog. We make sure that your pup’s visit with us is one of the best parts of his day! **Some dogs require the expertise of a trainer in order to be walked; if this is the case we will be sure to discuss your options with you. We provide dog walking in all kinds of weather and provide substitutes if your walker isn’t available. A BlueDog journal will be provided free of charge upon your first visit in which your walker will check off what your pup did and leave a note for you after each and every visit. All walks are customized to fit the personality of each individual dog, whether it’s a long brisk walk, some fetch in the yard, or some cuddle time with his walker. We offer very flexible scheduling and provide convenient payment options. Need dog walks and training? Click here for more information about our Walk & Train Program. 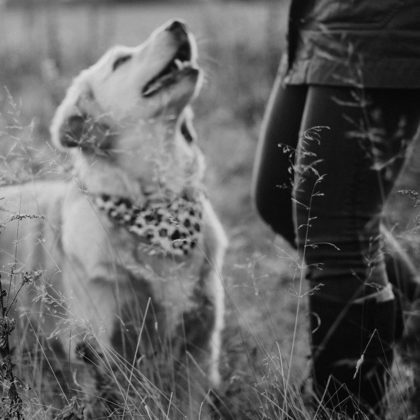 To ensure we’re able to walk every dog at the appropriate time and provide quality walks, BlueDog only walks dogs in Andover and North Andover, MA. If you’re outside that area, feel free to call us for recommendations or visit the PSI Pet Sitter Locator. BlueDog offers weekday dog walking; with limited weekend availability for consistent clients only. If you’re looking for weekend help, feel free to contact us and we’ll gladly refer you to a local company who will fit your dog walking needs. What are people saying about BlueDog? Thank you for your interest in having us walk your pup! Is there anything additional we should know about your dog? (For example he's shy with new people, doesn't like other dogs, has a health issue, etc.) 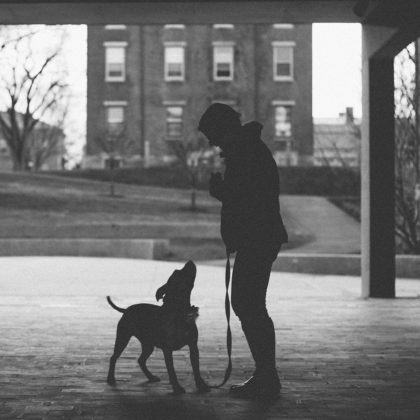 This information will help us to determine the best dog walker to match with him!